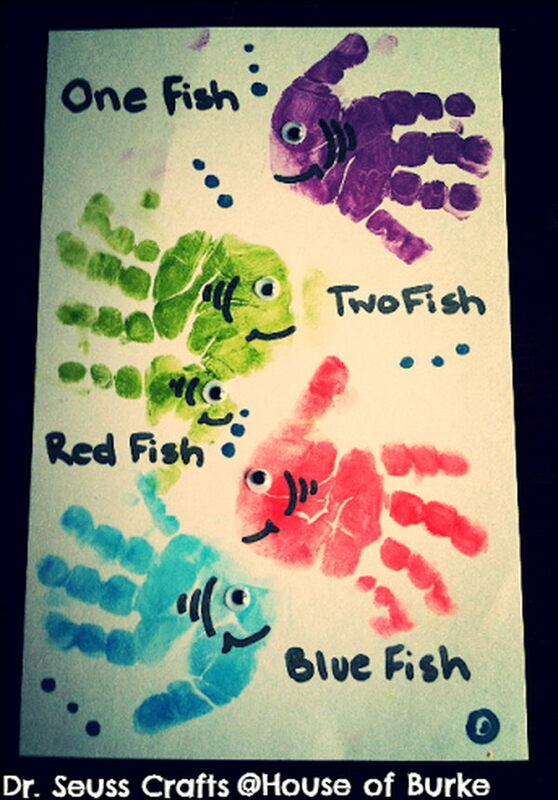 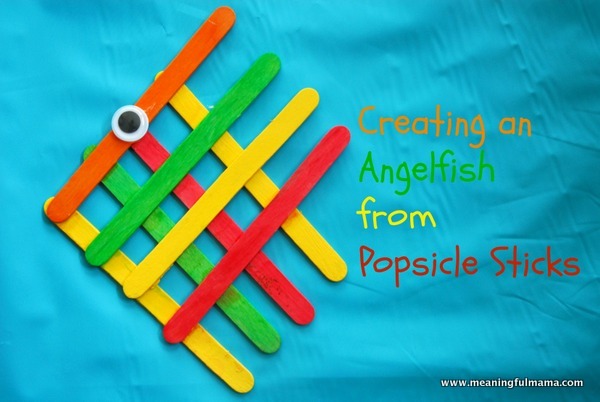 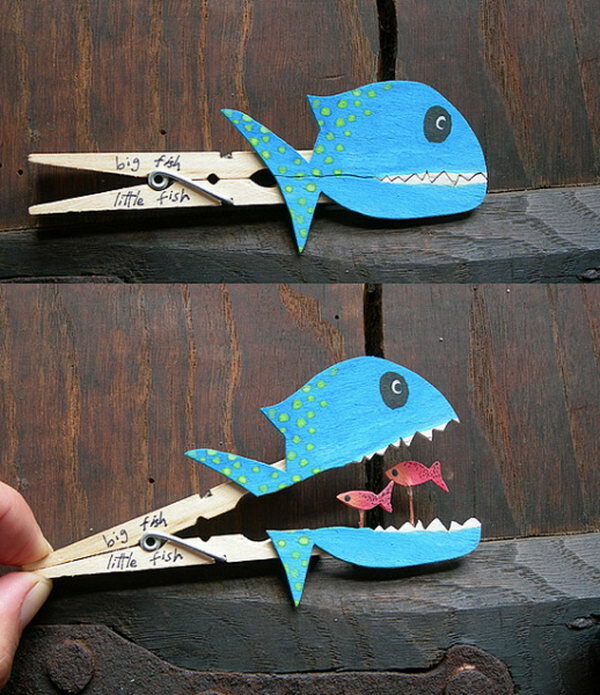 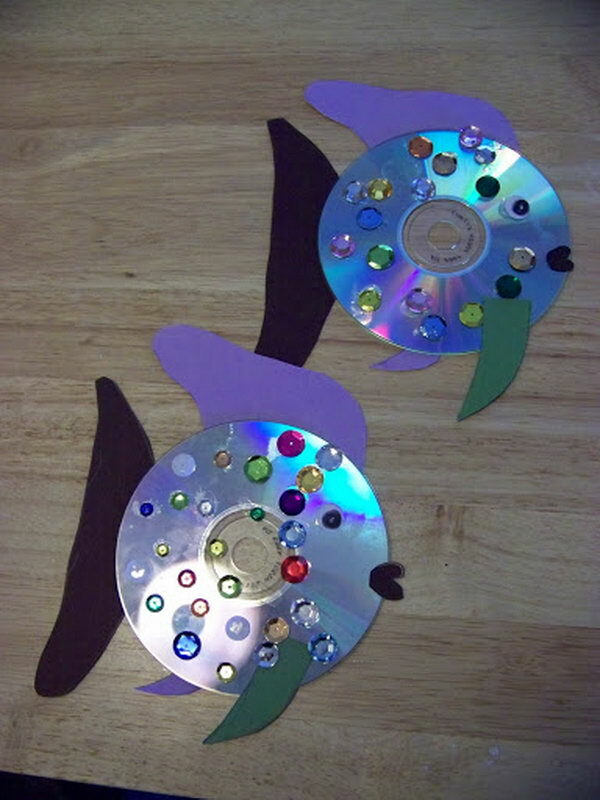 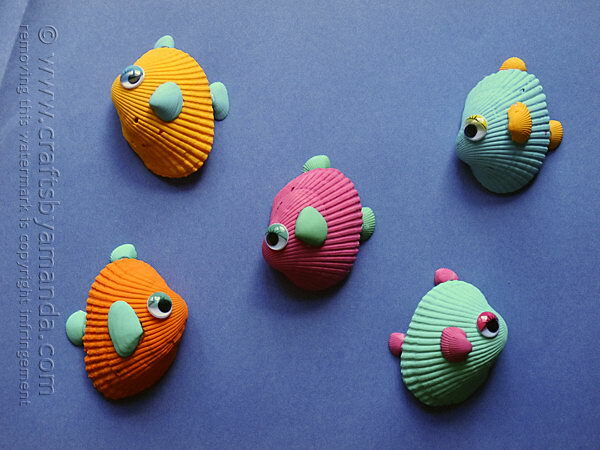 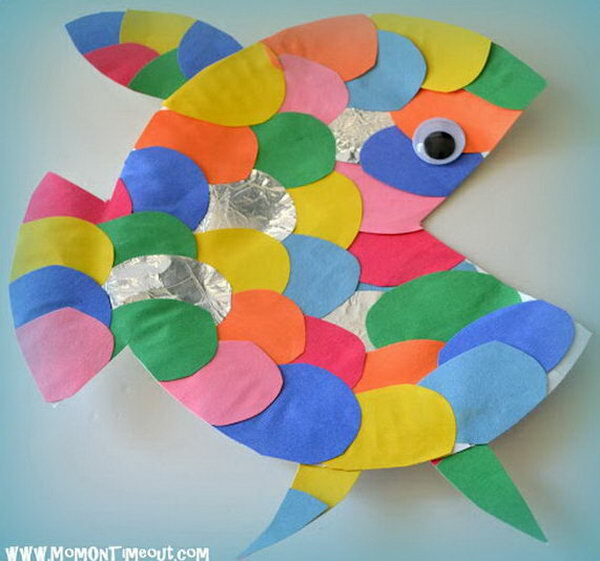 Fish are good subjects for kids’ crafts as they are beautifully colored and come in many different shapes and sizes. 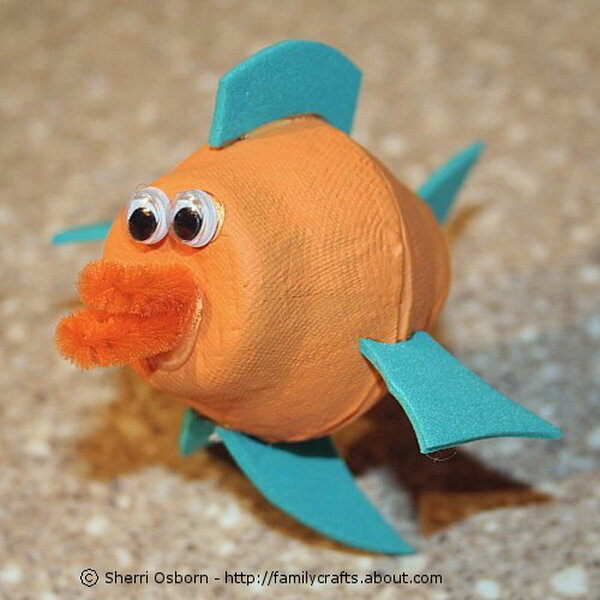 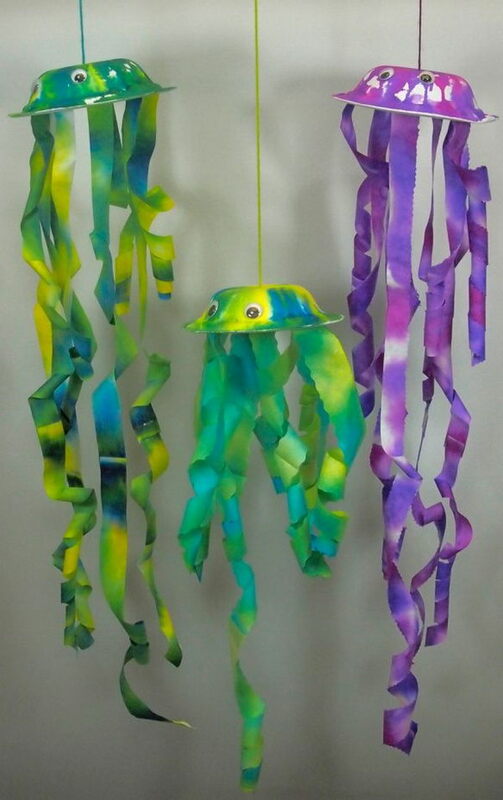 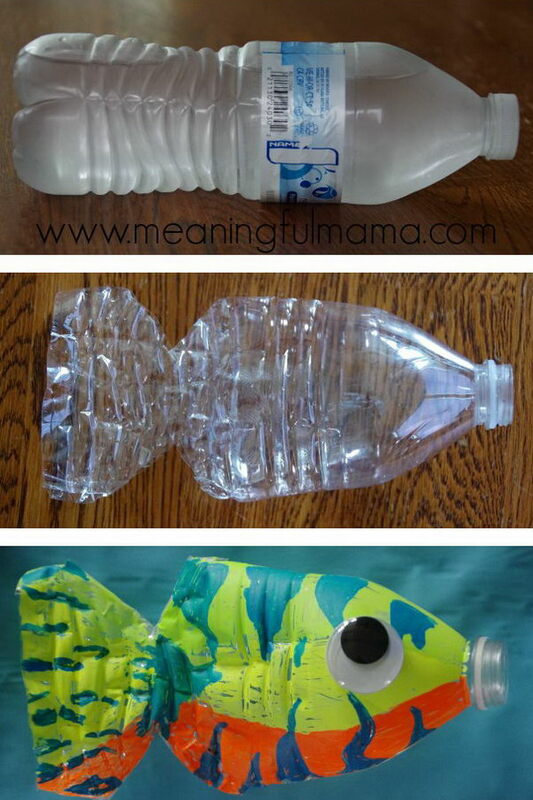 Take a look at these fish crafts for kids, and explore the beauty of the aquatic world with your child while having fun. 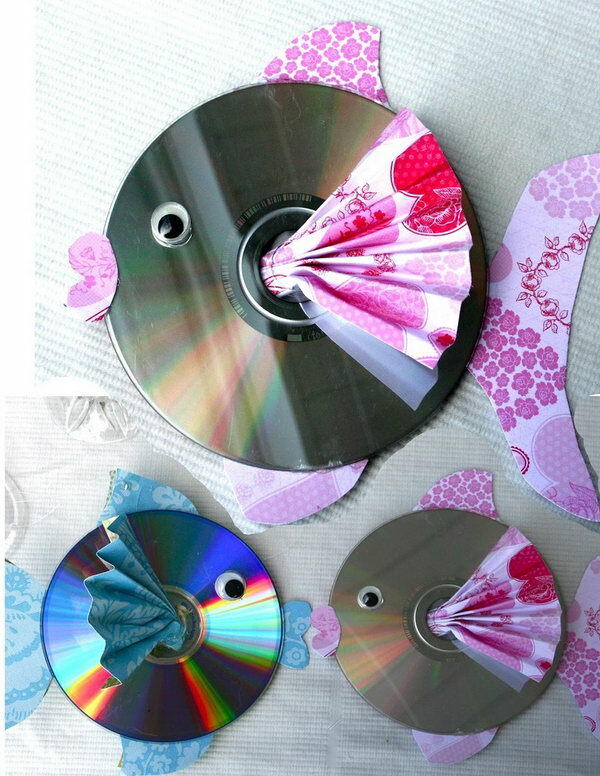 You can even give them as gifts or using them as keepsakes. 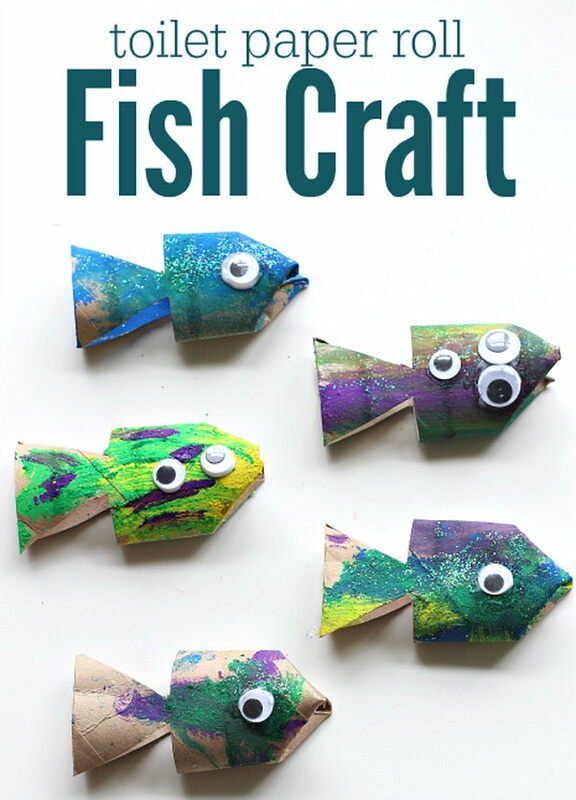 Whether you are looking for a craft project involving drawing, painting, paper crafts or sewing, these crafts will surely inspire you.